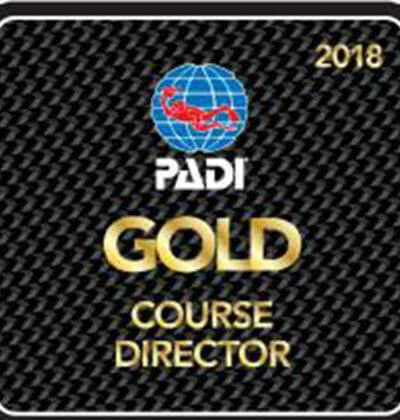 What Is A Course Director? 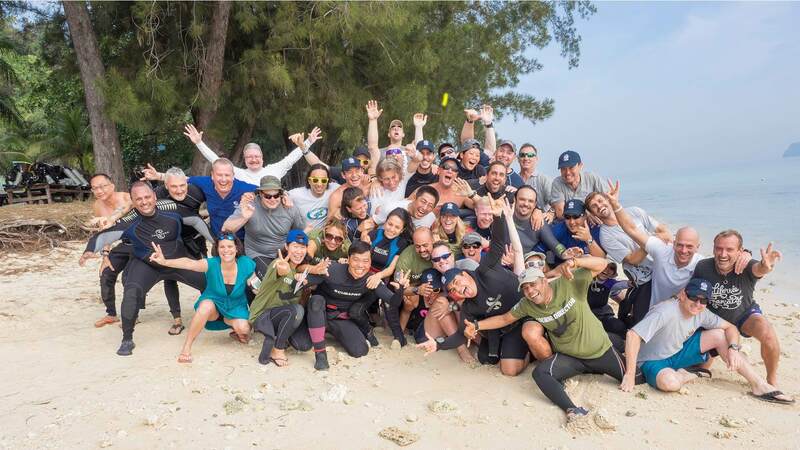 There is no real easy way to answer this question, ‘what is a Course Director’? 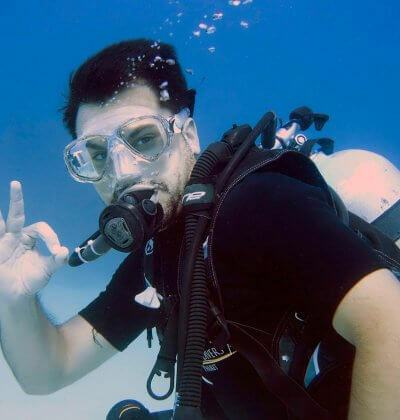 Some refer to them as hell beasts bent on making your life difficult, others will tell you they are all coffee fueled fanatics who want you to be a really dam good diving instructor. 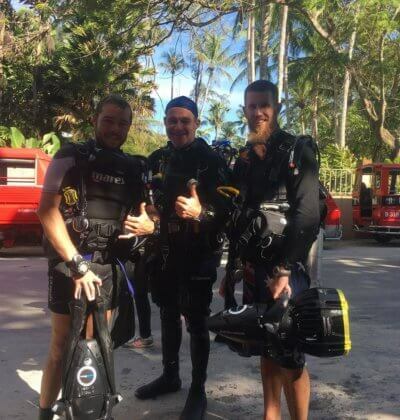 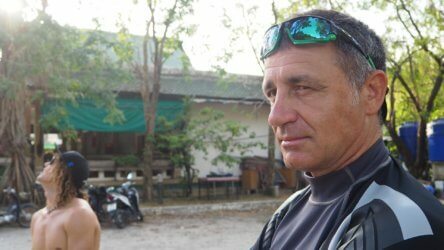 We have a great Course Directors here at Aussie Divers Phuket, Darren Gaspari and we are pretty sure no one has ever called him a ‘hell beast’ before, you can find out more about them below and see why he is regarded as industry leading Course Directors.